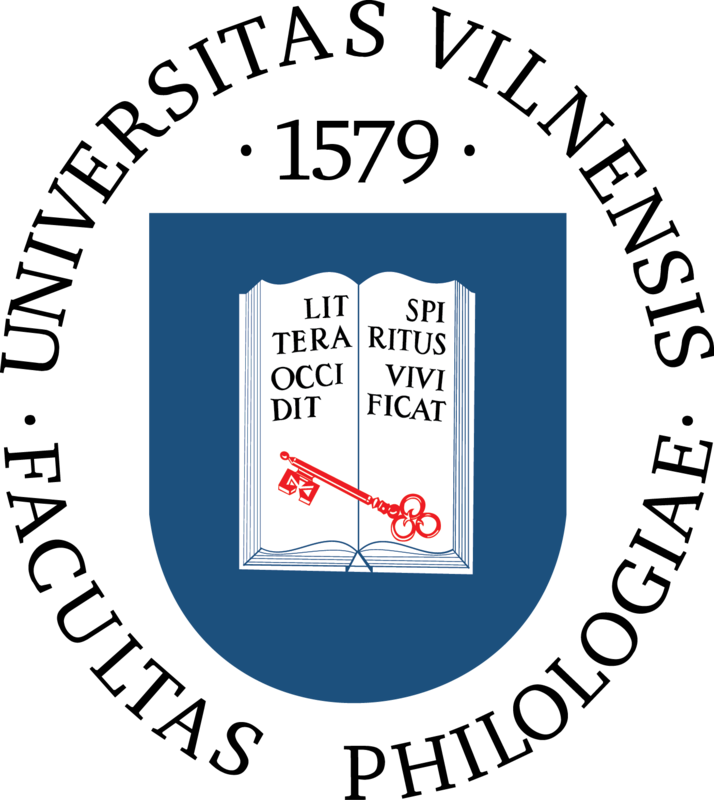 Semiotics is a continual annual publication of the Faculty of Philology. Here are published scientific articles that deal with various semiotic problems. Articles are evaluated by two scientific reviewers, discussed by the drafting committee. Articles are published in English with a summary in English or French. 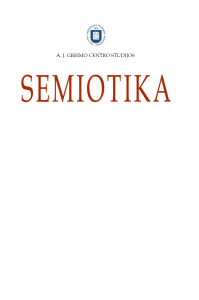 Semiotics was launched in 1994, until 1999. seven journal issues came out. The license was updated in 2012.